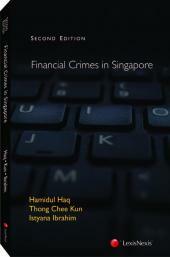 This book is an authoritative and well-researched text based on actual legal principles. Not only does it cover the law relating to guarantees and performance bonds as applied in Singapore and Malaysia, it also takes into account decisions made in Singapore, Malaysia and the United Kingdom as well as the relevant Singapore and Malaysian statutory provisions. Singapore and Malaysia have developed their own pool of judicial decisions to cater for local requirements and conditions and these developments are fully explored in the book. 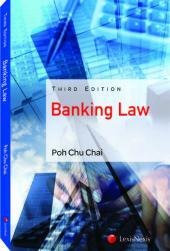 The third edition includes case law and legislation updates to the previous edition published in 2012. 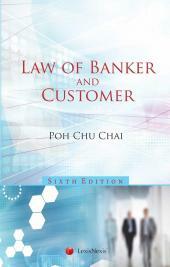 Written in a manner that makes it easy for a non-lawyer to understand, the author hopes to make the law governing guarantees and performance bonds much more accessible to all who need to access the law.